All Bloggers receive sponsorships in return for marketing and publicity on Blogs but Sara Shantelle Lim's birthday sponsorship worth more than S$40,000 is one of the biggest and most successful sponsorship in history. All thanks to her clever and intelligent marketing proposals, she has been labelled as a "SMART COOKIE" and a young, capable and striving entrepreneur who is running a total of 7 businesses on her own. Her amazing sponsorships have made headlines in local newspapers, talked about by 98.7fm radio deejays, and she has done exclusive interviews with YAHOO! 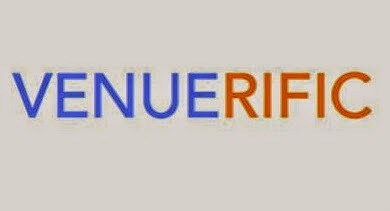 News Singapore, The Influencer Media as well as for VENUERIFIC. It is indeed the most talked about birthday bash in Singapore! 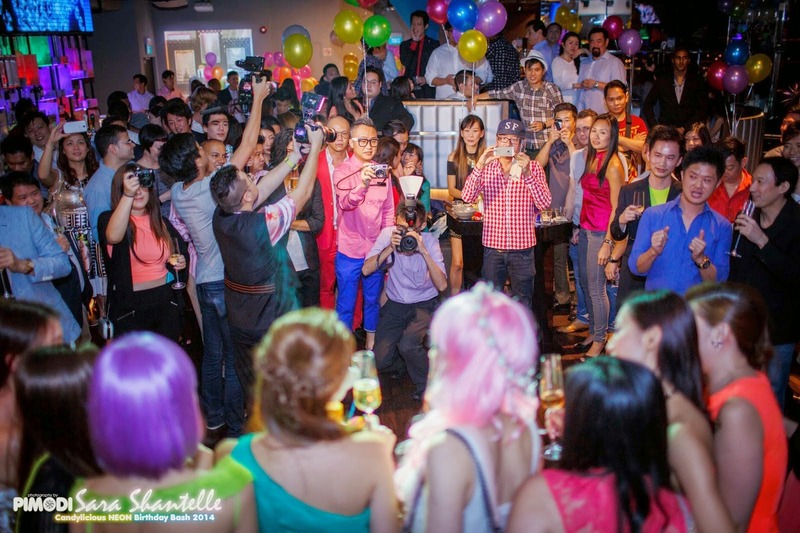 "Local lifestyle blogger Sara Shantelle Lim has been making waves on the Internet with her SGD$40,000 Candylicious Neon Birthday Bash at the newest Club Altimate by 1-Altitude. What’s more, the entire party is in fact fully sponsored by some of the biggest names in the industry. $40,000?! Say what?! Does this fully sponsored birthday bash sounds too good to be true? Believe it or not, you can make this happen too! Here are some tips courtesy of Sara and the team at Venuerific." 2) Have a wide social network from all walks of life. 3) Have supportive family and friends. 5) Do up a good/strong proposal that will appeal to sponsors. 6) Track down possible leads of sponsors but only those you can relate to and vice versa in line with your personal branding/image. 7) Sponsors want to be known to the public. Publicize about your event as much as you can through your personal and social media networks. 9) Be open to possible rejection. 10) Just go ahead and do it! VENUERIFIC - Book the finest venues in Singapore!! !